ARRA News Service: Will The Captain Go Down With The Ship? Will The Captain Go Down With The Ship? 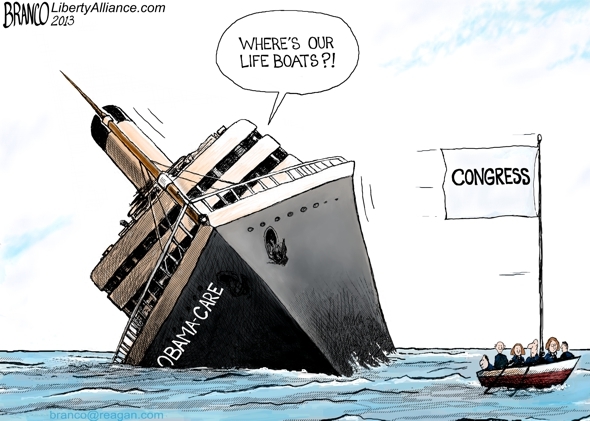 Tags: Obamacare, ship sinking, captain, Barack Obama, editorial cartoon, William Warren To share or post to your site, click on "Post Link". Please mention / link to the ARRA News Service. Thanks! The Illuminati rescue ship is on the way, not for our economy, but for him.